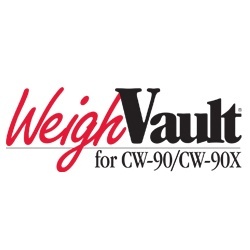 WeighVault allows CW-90/90X users to add, edit, and access IDs over a network connection. WeighVault surpasses the CW-90/90X's 50 ID limitation and eliminates front-panel entry of ID parameters. 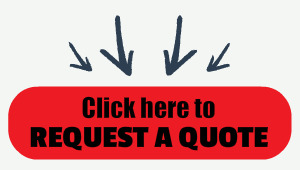 It also collects data as transactions occur, and provides detailed reports which can be exported to Excel.